Dwyane Wade had nothing but compliments to pay Giannis Antetokounmpo before their final regular-season showdown. 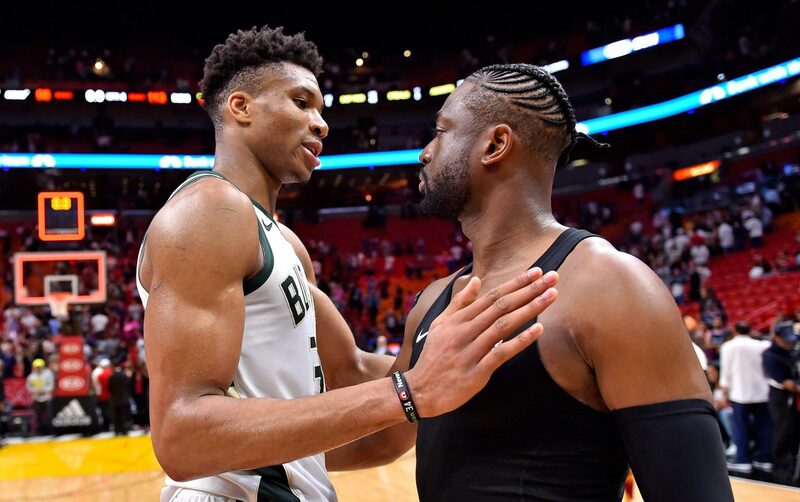 With the Miami Heat visiting the Milwaukee Bucks on Friday night, Wade took some time to praise Milwaukee’s young superstar. That’s high praise from a 13-time All-Star and three-time champion. Antetokounmpo, however, is more than deserving of it. A three-time All-Star, Antetokounmpo is at or near the front of the MVP race. He’s averaging 27.5 points, 12.7 rebounds, 6.0 assists, 1.3 steals and 1.4 blocks per game this season. Milwaukee is at the top of the Eastern Conference, entering Friday’s games with a record of 53-19. Wade has been offering up lots of praise during his retirement tour. He hasn’t been shy about giving out compliments to players and teams that he’s preparing to play for the final time. A 16-year veteran, Wade is retiring at the end of the season. Including the game against the Bucks, Wade has just 11 regular-season games remaining, plus any potential playoff contests. On the year, Wade is averaging 14.2 points, 3.7 rebounds and 4.1 assists per game. 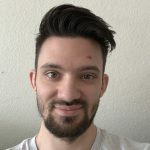 Brady Klopfer is a basketball writer and editor based out of Los Angeles. His work can also be found at The Athletic, SB Nation, and Bballbreakdown.